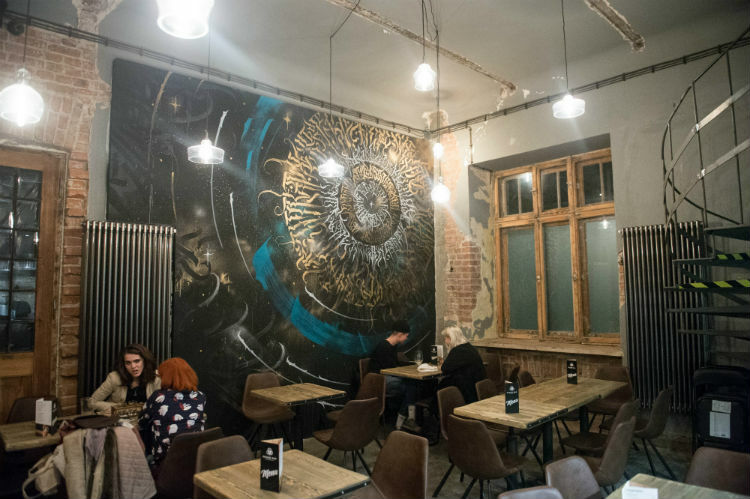 To plug into the pounding heart of Warsaw’s craft beer scene, look no further than Nowogrodzka. 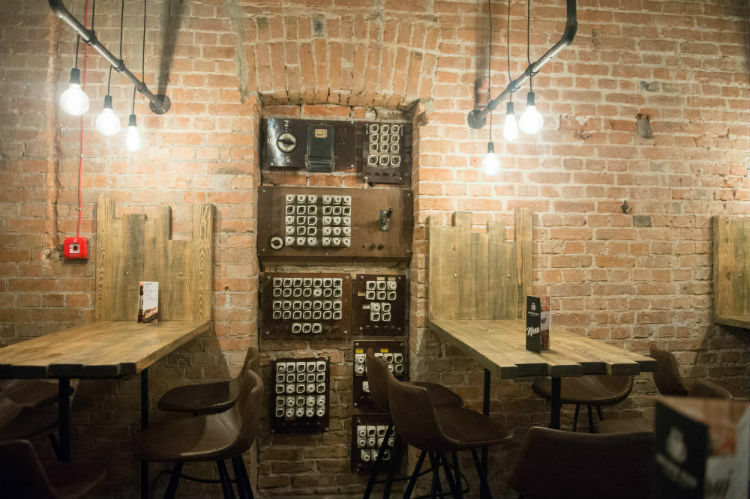 Joining the ranks of the street’s multi-tap bars is Drugie Dno, a three-level space that’s been themed to evoke the look of a disused power station. 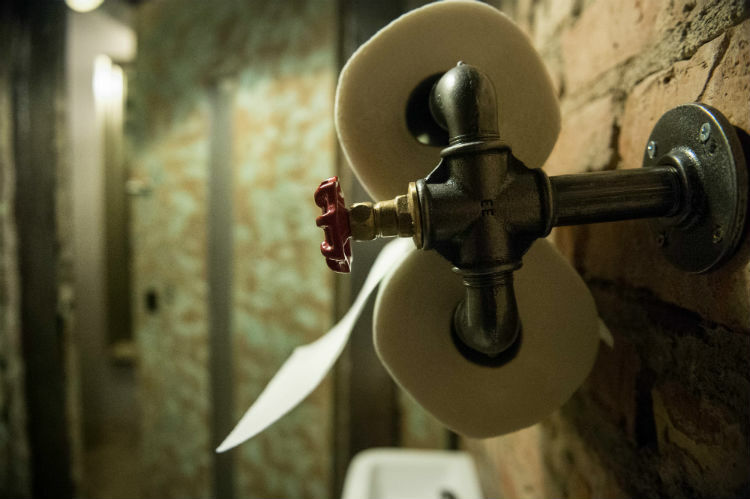 Sporting rugged brickwork and a scuffed style, the industrialized look has been amped up to the max through the use of steel girders, vintage voltage meters and toilets disguised as elevator shafts. Though it’s a design that’s already been exploited with much frequency, Drugie Dno somehow feels bold and original. And the ingenuity extends to the way they store their beer: inside a walled-in glass unit filled with bottles, barrels, pipes and valves. And what beer indeed: though the offer is largely Polish and patriotic, there’s enough cult international guests to keep it intriguing. 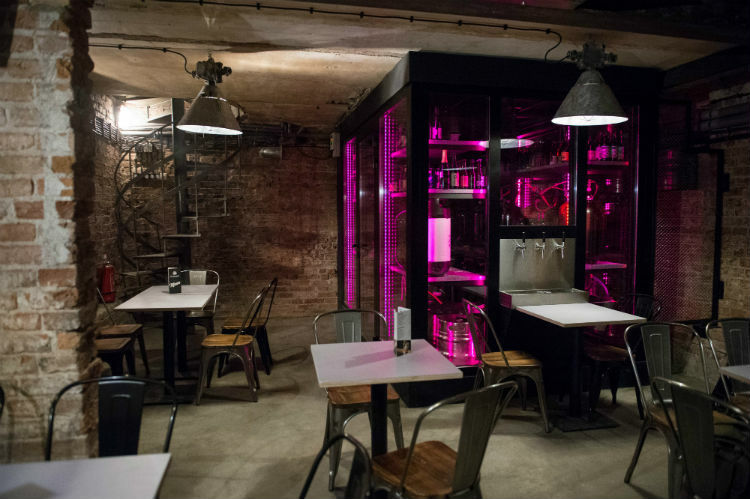 Laid back and hyper casual, it’s a venue that perfectly fits the area’s jigsaw of bars. Been there. 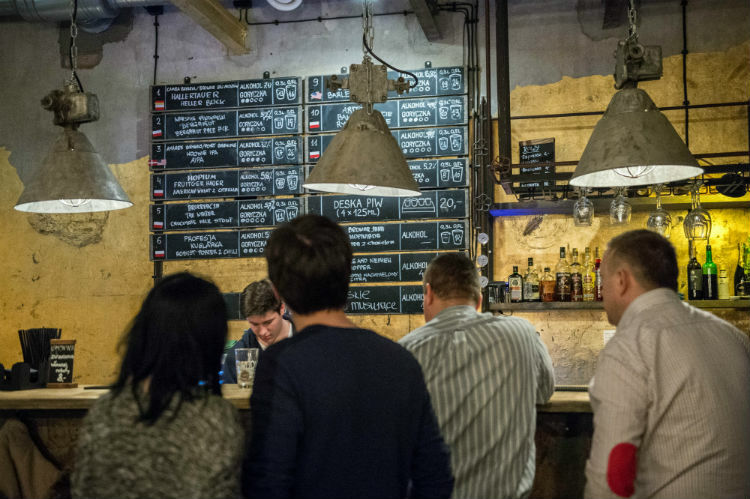 Definitely one of the best multi-tap bars in Warsaw. Worth checking out.